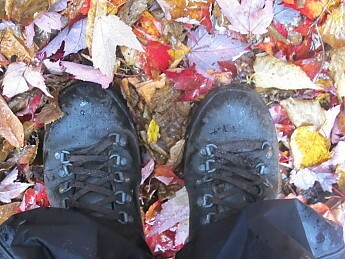 I bought these boots and properly broke them in for my Outward Bound hike in the Sierra Nevada's. 1/2 way through my O-B trip, 5 eyelets on my right boot and 3 eyelets on my left boot came right out of the leather. I had to finish my hike wearing sneakers! These are no longer your daddy's Cresta. The eyelets are now soft aluminum or cheap steel.....years ago the eyelets were much stronger. The soles on the boot started to de-laminate on both toes.....have they gone to cheap inexpensive glues? The good news: Beans still honors their money back guarantee, but it wasn't fun hiking in sneakers. Maybe it's time to start making things in the USA again...where we can know what glues and components are used on the mfg. line. I hear there's open factory space in Lewiston, Maine.......or any town in the USA for that matter. 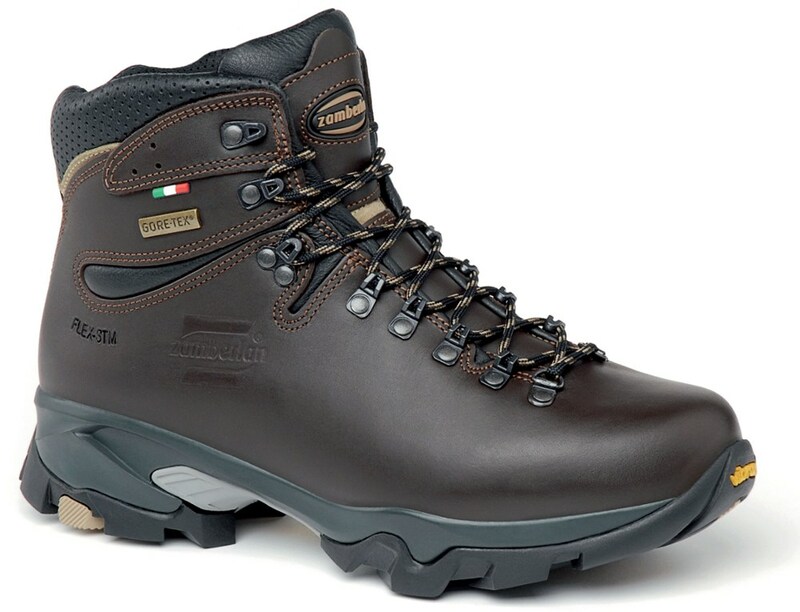 A nice 3-season hiking boot. 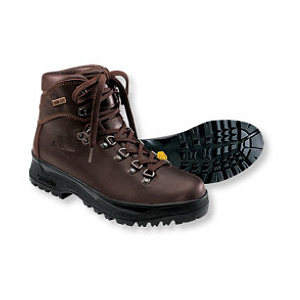 A leather boot that is waterproof and has an excellent grip on the sole. First of all, these boots are 'broke in' right out of the box. I've had these boots over 2 years and have hiked many miles up and down mountains, through the mud and rain and have not had wet feet. Traction is very good on slick surfaces like wet rocks, leaves and mud. I do treat the leather once or twice a year with waterproofing. They look just like new after doing this. 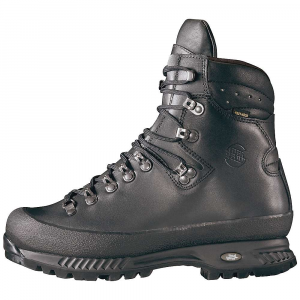 The boots are fairly light considering they are a leather boot and for the support you get from them. They come in 3 width sizes so you are sure to get one to fit your foot. I didn't give a full 5 stars as I did replace the inner sole as I do with most of my hiking boots — I just come to expect this now with all boots. I'm looking forward to a few more years with these boots and when they wear out I'll buy another pair. My husband also has the same boot and loves them. An added bonus is that LL Bean offers free shipping. I just wanted to make a comment on the sizing. I ordered a pair of these boots in size 10 1/2. L.L. 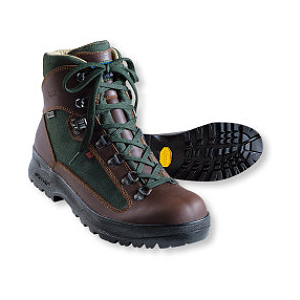 Bean suggests these boots be used with heavy weight socks. I read some of the comments on this site that suggested that these boots be ordered about a half a size smaller. These comments seemed to relate to the width. When I tried mine on I found that a better fit would have been a half a size smaller than my regular size in both length and width. 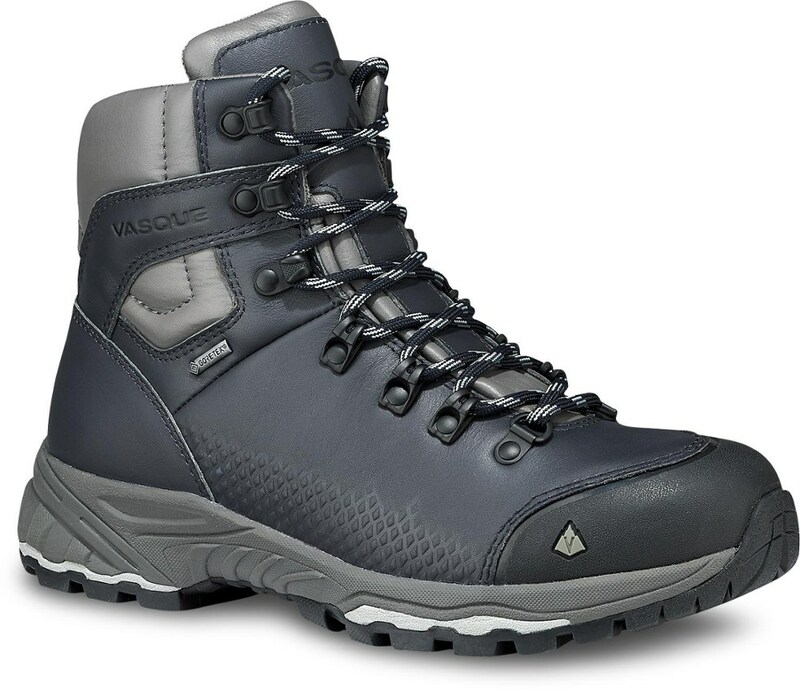 Wearing heavy duty socks with the boots probably would have solved the problem but I wanted to use the boots in light/medium hiking situations and not have to fool with heavy duty sock, especially during the summer. I returned them-L.L. Bean has excellent customer service and I had no problems. For those that are into really good leather, I think Scarpa uses better leather. Although these are good. Funny thing about this review is that I bought these boots based on the reviews I read right here. 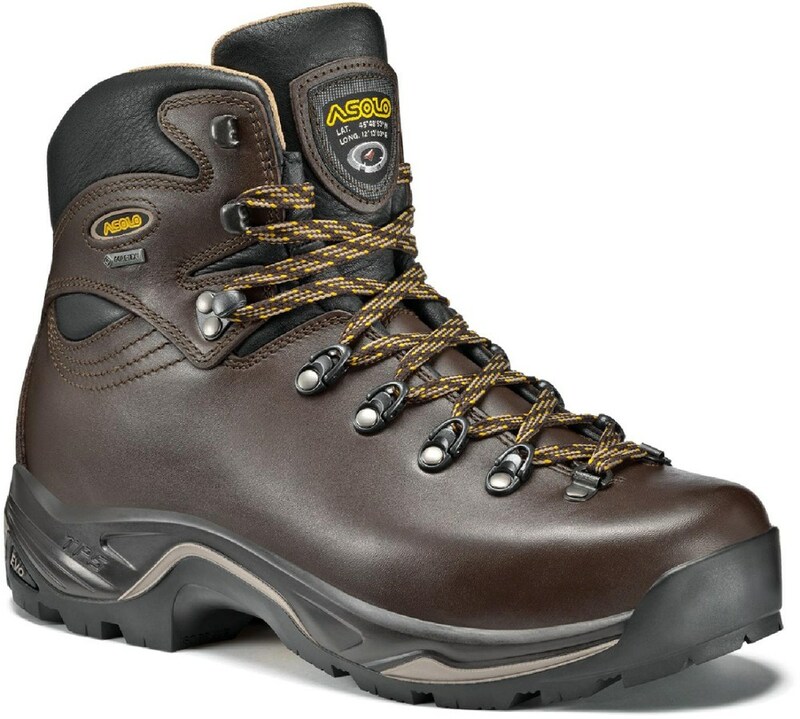 I agree with all the other folks that say this a great boot. 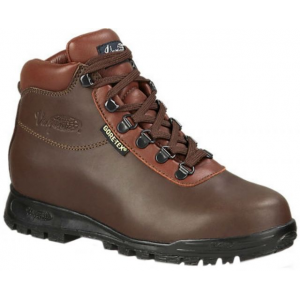 Very supportive, high quality leather, excellent workmanship, very good fit, and COMFORTABLE. Heck, they're my favorite knockaround shoe! I wear mine with merino wool socks, and I've found them to be very breathable even in the rocks, sand, and heat in Utah. I can't comment on waterproofness yet, but they seem to be tight as a drum. I'll find out when I tackle King's Peak in the High Uintahs wilderness this summer. These are fantastic boots. I (a woman) have narrow feet and these were a perfect fit. I hiked 13 miles the first weekend (over Lincoln, Haystack and Lafayette) and not a hot spot or blister did I get. I love them. The next hike in torrential downpours to Zealand and I stayed dry and comfortable. Trust me these are GREAT! !